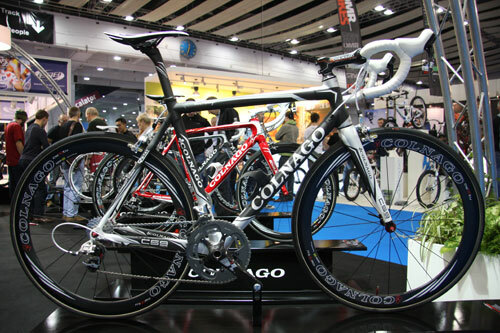 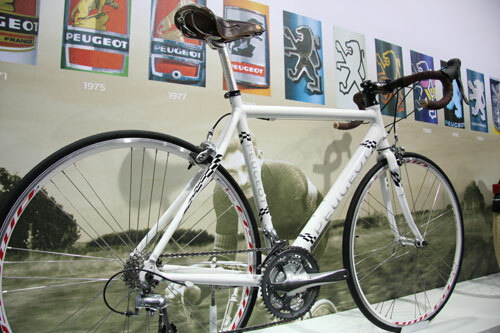 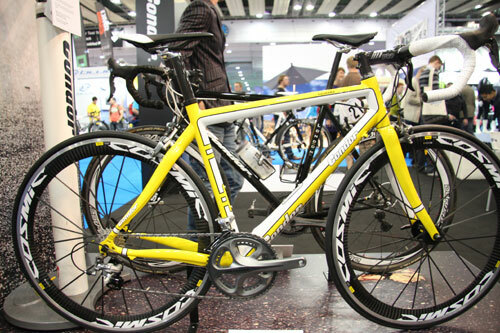 Here we present part two of our photo specials from the 2010 Cycle Show in Earl’s Court, London. 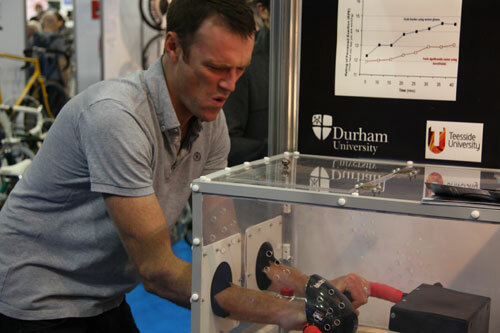 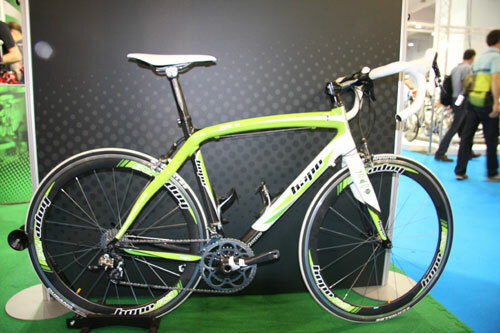 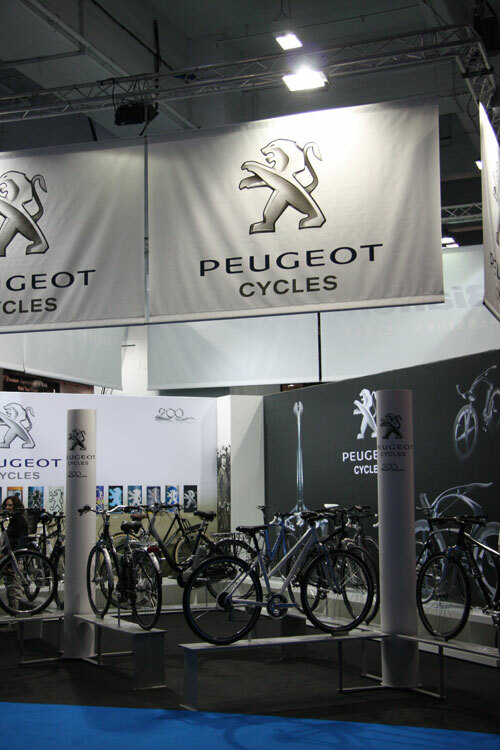 The show opened its doors to the public on Friday morning, showcasing the latest bicycles, cycling products and services to the British public. 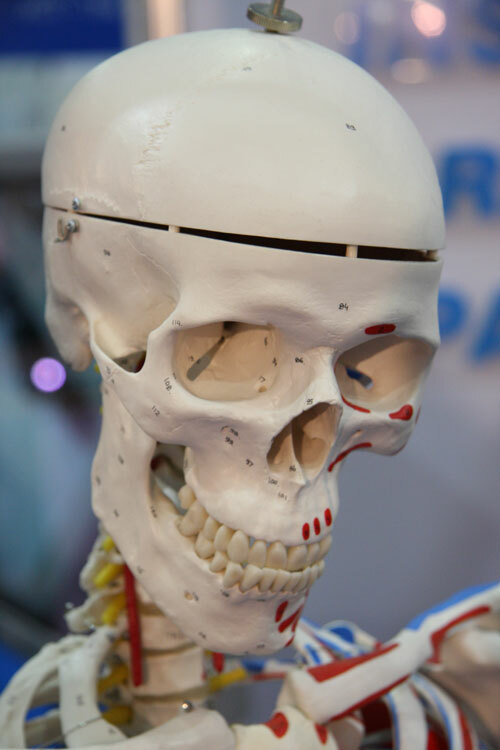 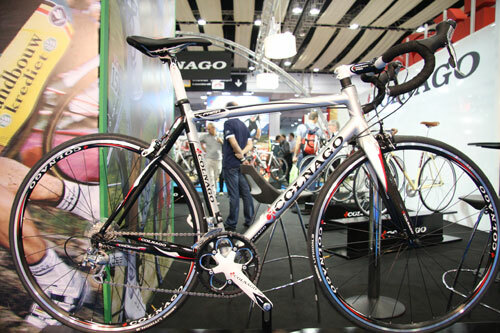 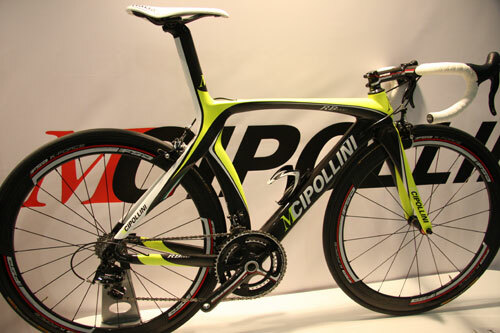 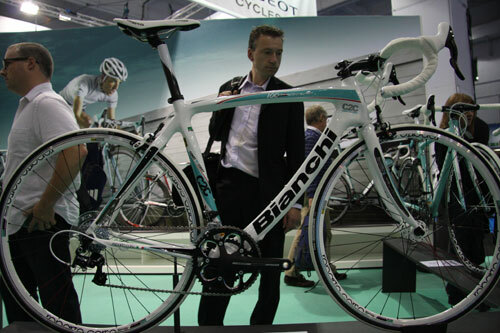 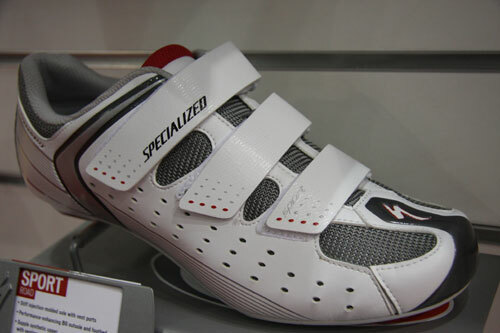 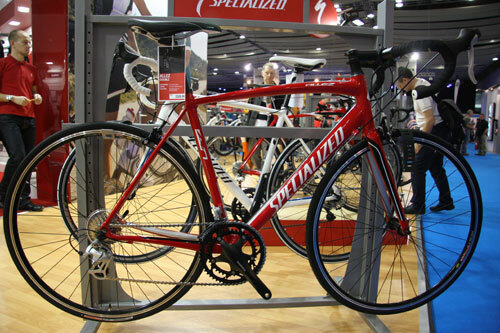 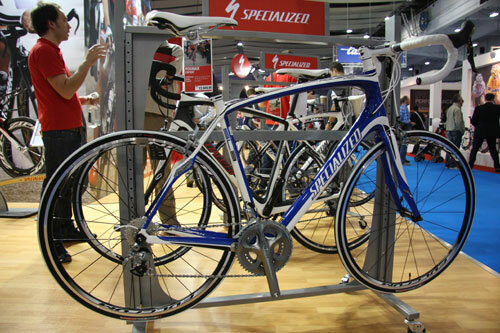 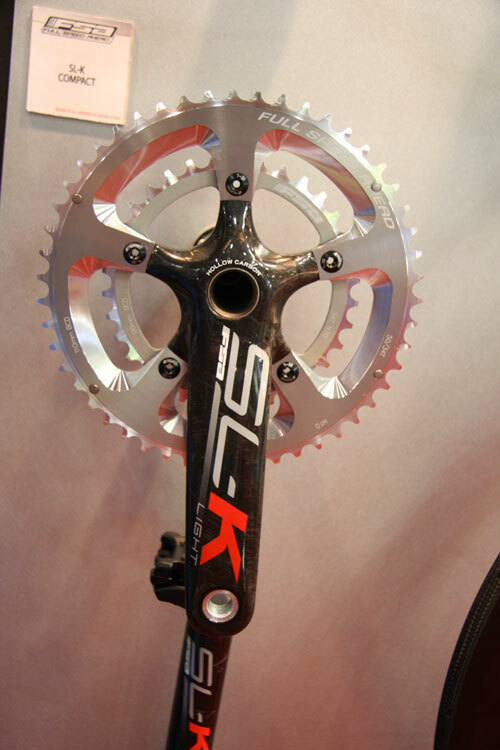 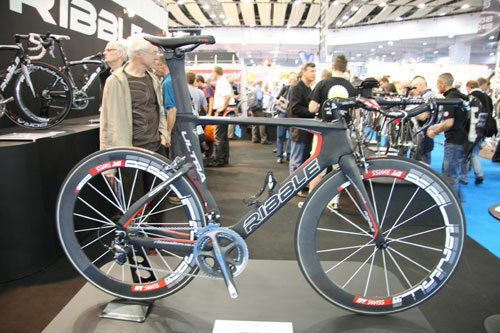 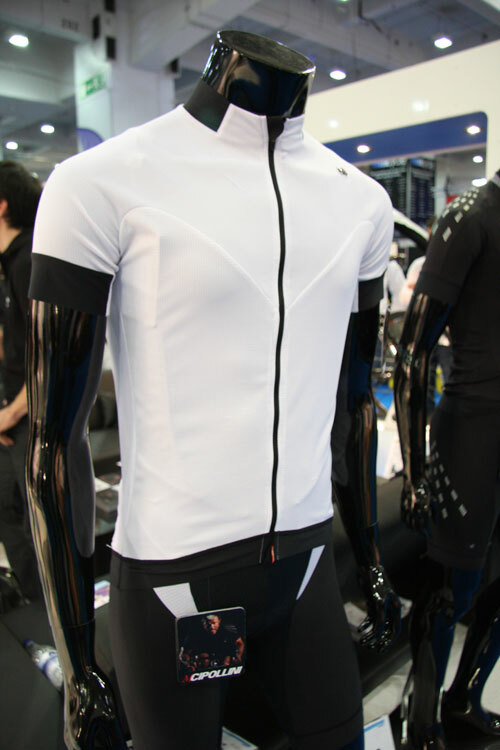 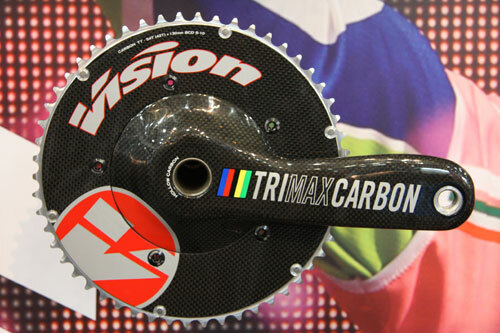 Although several of the major manufacturers have already aired their 2011 product ranges at shows such as Eurobike, the London show gives British manufacturers a chance to show off their latest products to the public.